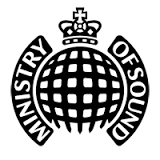 Josh Karpf studied BA Music at Leeds, graduating in 2008 and now works as an Events Account Manager for Ministry of Sound. In this interview, he outlines how he developed his career in the music industry – starting back at Leeds – and how this led to his current position, as well as sharing his tips for anyone else interested in pursuing a similar career. What events-related job roles are there in the music industry? There are a huge range of events related jobs available within the music industry, from club promotions and event management to artist bookings and festival coordination. 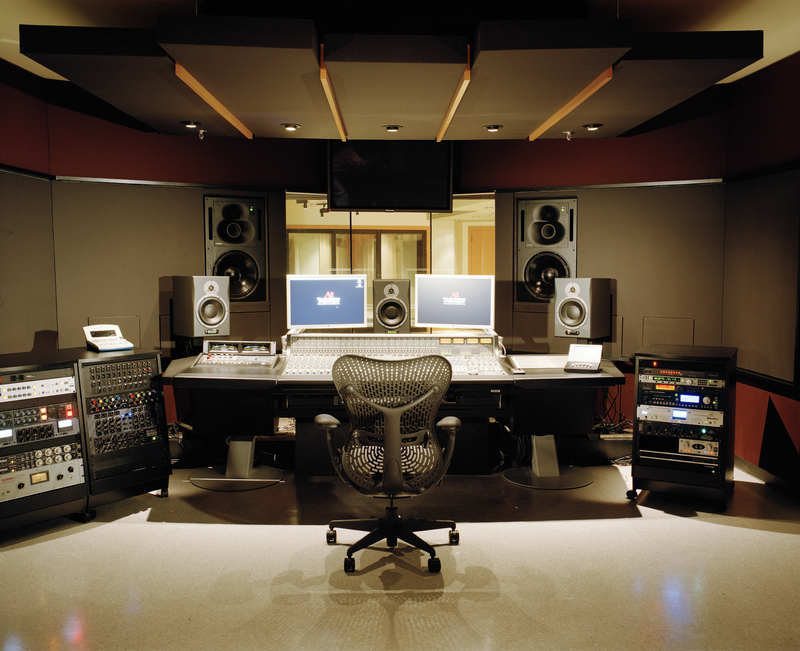 So you want a career in the music business? It’s not going to be easy, but hopefully this blog post by our Careers Advisor Su Maynard will make your next steps a little clearer.